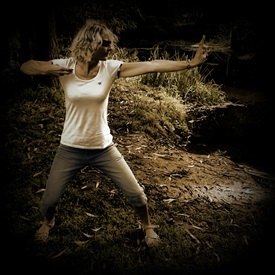 What are the benefits of Chi Kung? Chi Kung has been used by the Chinese as healing exercises for thousands of years. The Chinese term for cultivating energy is Chi Kung means exercise or sweat so Chi Kung literally means 'internal energy exercise'. Chi Kung is used to generate internal energy through the use of breathing exercises, meditation, moving exercises and standing postures. It helps to calm the mind, relax the body and improve focus. The increase in energy flow aids the reduction in stress and to lower blood pressure.